Have you ever bought a potted plant like an herb at the store to grow at home? These plants often have a variety of smaller plants that are condensed into one bundle. You can divide grocery store basil at home to regrow a few plants. This process will be cheaper than buying new plants all the time. The process to divide grocery store basil is a lot like planting new seedlings. You need to separate all of the usable plants and transfer them into a small container like toilet paper rolls. This is to make sure the roots get established in the soil. You will need to wait at least 30 days after you divide grocery store basil before you can replant. If you replant too early, then some plants may not survive. 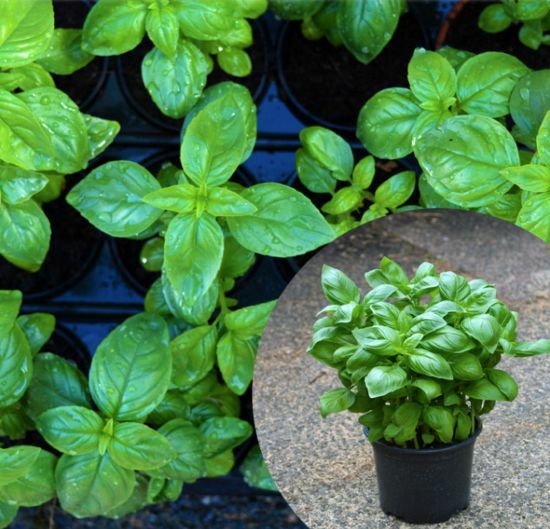 One plant from the store can give you about a summer’s worth of basil to use in your kitchen.